The 2018 Gary Owens Commercial Production Awards have been announced by the South Dakota Broadcasters Association (SDBA). Winners were chosen in both radio and television categories. To be eligible, all commercials must have aired on a member station of the SDBA at least ten times in the past year, and all commercials must have been produced by a full-time employee of that station for one of their advertisers. 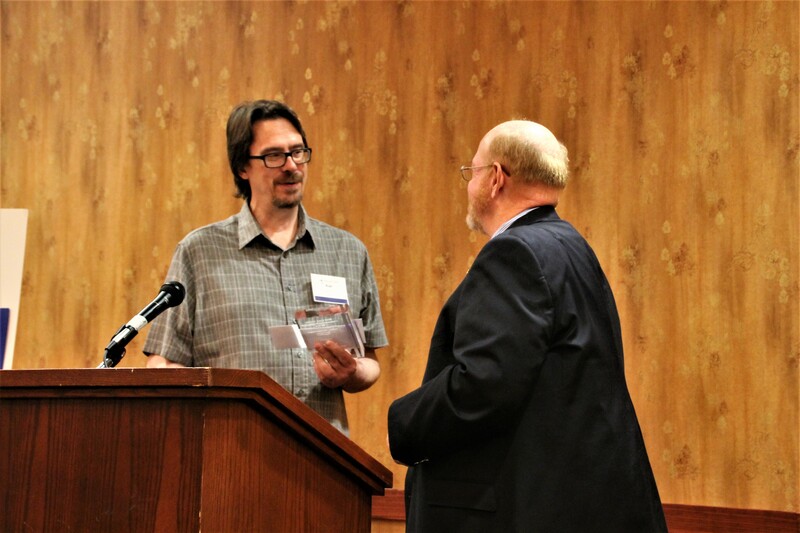 In the Television Category, Alan Peil, of KOTA-TV/ABC & KEVN-TV/FOX in Rapid City, received first place honors and was awarded a cash prize and trophy at the 70th Annual SDBA Leadership Conference Awards Luncheon, September 15 in Deadwood. The 2nd place winner in the Commercial Television Category is Megan Mattick, of KDLT-TV/NBC, Sioux Falls, SD. In the Commercial Radio Category, Duane Christensen, Results Radio/Townsquare Media, Sioux Falls took first place. Curt Campbell, Dakota Broadcasting, Aberdeen, SD received second place. The SDBA will also be presenting the cash prizes and awards to the award winners at each of their stations over the next few months. The SD Broadcasters Association is a trade association that represents South Dakota’s radio and television stations. It provides education, regulatory assistance and legislative representation to its members.